WHY DO THE AMERICAN AND CANADIAN ASSOCIATIONS OF ORTHODONTISTS RECOMMEND ORTHODONTIC SCREENING FOR ALL CHILDREN BY AGE 7? Timing is everything in orthodontics. Some challenges can be best corrected early when a child is still growing while other problems can wait until all adult teeth are in. When problems are growth related and have to do with the position, shape and size of the jaws (jaw relationship) the ideal time to assess is when a child is still young and growing. Early screening is free of charge and helps avoid more serious interventions in the future including extraction of adult teeth, jaw surgery, etc. HOW DO WE USE A CHILD’S GROWTH TO CREATE IMPROVEMENT IN THE BITE AND JAWS? While a child is still growing, appliances can be comfortably and effectively used to correct jaw relationship as well as make room for all future adult teeth. In all cases, early treatment will prevent the need for multiple extractions (removal) of baby and permanent teeth and can result in desired profile and other changes. WHY SHOULD A PARENT CONSIDER BRINGING THEIR CHILD FOR A FREE ORTHODONTIC SCREENING? 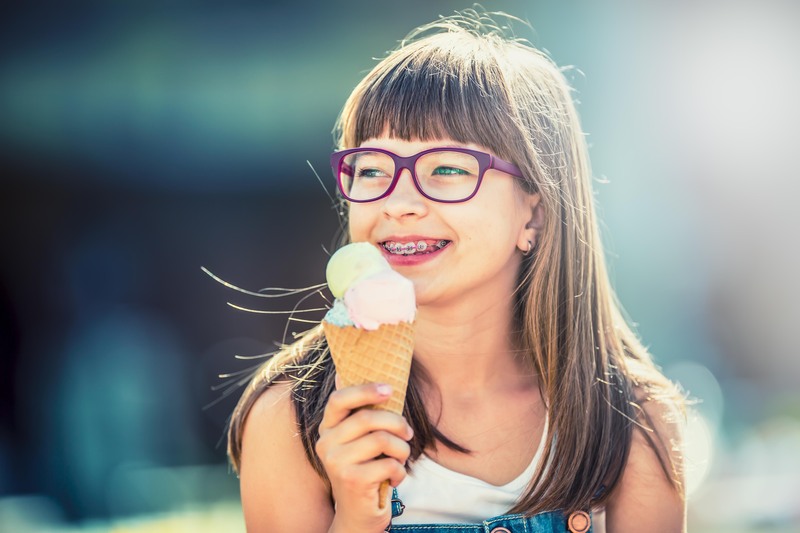 By age 7 or 8 an orthodontist can already assess what the future holds for a child’s bite. That does not mean than all children need early orthodontic treatment. 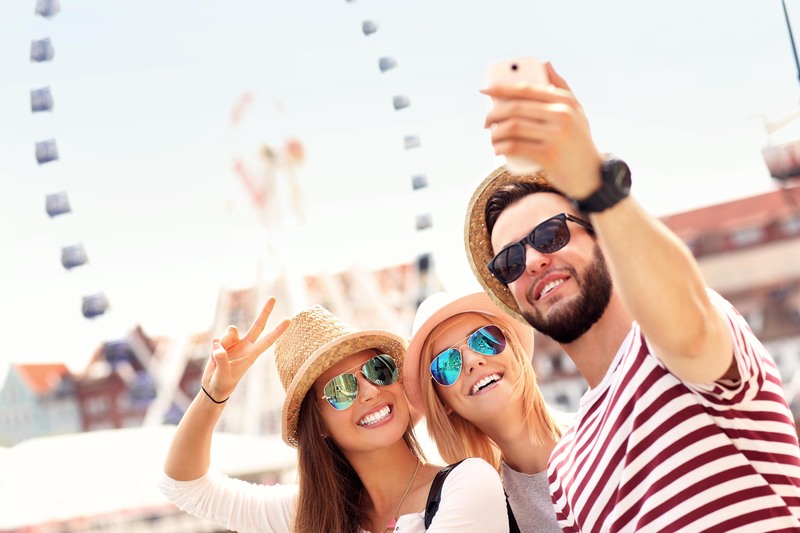 In fact, An early orthodontic evaluation can ease a parent’s apprehension about orthodontic treatment and help explain unwarranted concerns and alleviate unnecessary worry. Some conditions are best treated early for biological, social or practical reasons whereas other should be treated later in life. But when immediate treatment is needed, we can begin correcting abnormalities that are best treated while the face is still developing. If we can get a head start, some orthodontic problems are better corrected earlier rather than later in life to improve a child’s well-being as well as function. The primary grades are a time when self-confidence and self-esteem are being developed and when teasing and bullying can undermine the emotional well-being of a child. Early intervention helps correct overbites, underbites, crowding and many other orthodontic challenges and often helps to avoid other future interventions including extraction of adult teeth, jaw surgery, etc. While Early Treatment does not replace Full Treatment later, over half of our Early Treatment patients are very happy with the function and aesthetics of the smile after early intervention. WHAT ARE EARLY TREATMENT APPLIANCES AND HOW ARE THEY WORN? 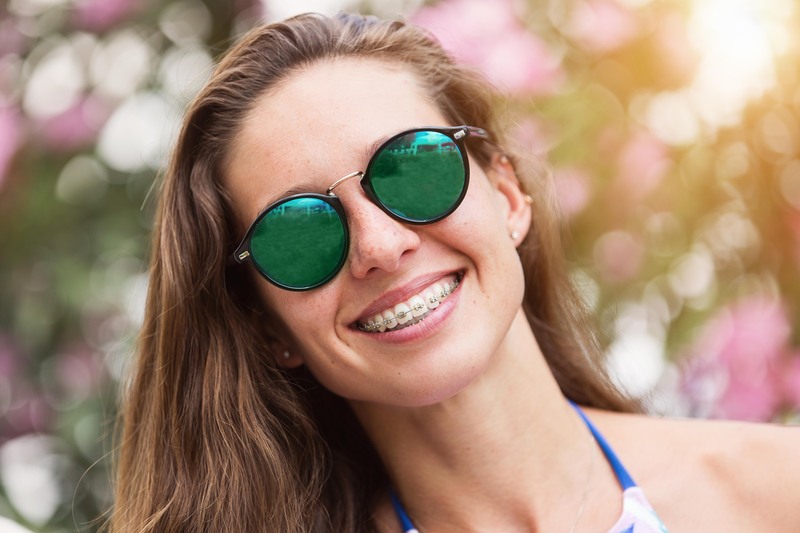 Comfortable, and removable appliances are custom built for our patients and in some cases, Early Treatment Braces may be used for Early Treatment. Children can design their own appliances or “retainers”. Custom built appliances can be in Glow-in- the- dark colors, sparkles, and can include an array of images that can be built in to the appliances. Visits/adjustment every 6-10 weeks allow us to monitor development, fit, compliance, as we move to the next set of appliances or however the doctor custom plans each unique early treatment prescription. DOES EARLY TREATMENT REPLACE THE NEED FOR FULL BRACES LATER? with a second phase of orthodontic treatment. Dr Jared and Dr Mark will discuss this at you complimentary new patient consultation. Please consider bringing your child in for a free consultation to learn if an early orthodontic intervention may be necessary. Recall appointments are free of charge as we monitor developing bites and decide upon ideal timing of treatment.